Regardless of whether you are a full time Missionary, a Pastor that travels abroad, a Church Group going abroad for a short term mission trip, or a Mission Sending Organization, your goal is to reach out to others and provide sustainable physical and spiritual support while possibly being in unfamiliar surroundings. 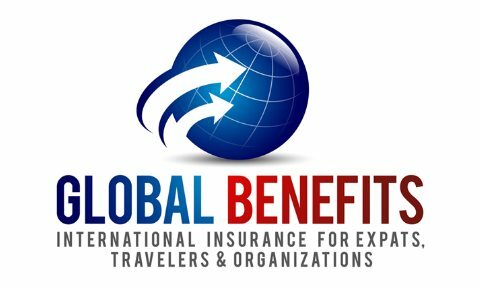 Global Benefits USA offers many international medical insurance programs that are matched with you specific needs. Please contact us and we will find the right solution for you! Valid for travel outside of home country. USA residents traveling abroad or non-USA residents traveling outside of home country including the USA. Overseas medical insurance for missionary groups requires provisions not met by many companies. Missionary plans from Global Benefits are designed specifically to provide comprehensive medical insurance to missionary groups by offering continuous coverage when overseas and back in the U.S. on furlough or deputation. Our Missionary plans provide a full range of benefits. Group members will be covered worldwide, 24 hours a day, including their country of citizenship under certain circumstances. Members have the freedom to choose any doctor or hospital for treatment. Please Contact Us for personal service and expert advice.